This quote or poem by Churchill helped me immensely in a tough time a few years ago. I felt very intimidated and misunderstood by a boss at my job over some years in fact, and at the height of the crisis, I had a Half Marathon in London. I managed that even without sleep for days. I have my routine in London of going to the same places that I love. 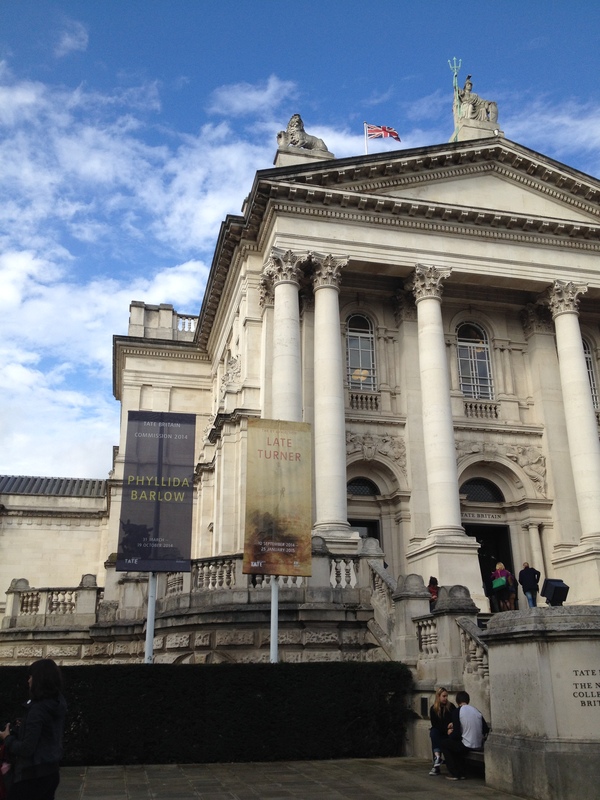 One of them is Tate Gallery a beautiful art gallery based on Turner’s paintings from the Romantic period. 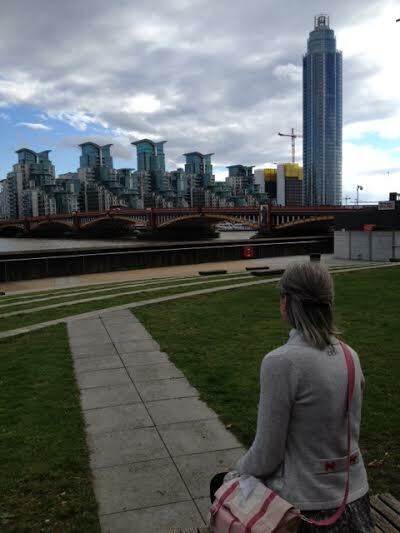 I found the museum first time when I was 20 years old and visiting London alone and with very little money. In their museum shop, I found a little book with the quote on it. It was before it went viral in all its varieties. In the book, I wrote down words of comfort, mostly from the bible and the words became very personal and were like anchors to life, feeling I was losing hold of it. Awesome! Glad you found the book. Hope everything worked out. I’m glad everything worked out. Sorry. I think slow in the morning without caffeine. Lol! All we can do is carry on carrying on, but it’s even better if you’re in London at the same time! I am sure that word is quite a treasure and an anchor when things are hard. A couple of years ago when things were a bit rugged for our little community college, our Dean, who I really liked, gave us all coffee cups with this saying on it. I loved it and sipping coffee or tea from it always seems especially soothing. Don’t think my comment posted…. I think that book must be a treasure and an anchor for you in times of trouble. A few years ago when our little community college was going through some difficulties, our Dean gave us all cups with this saying on them. I love it and it seems sipping coffee or tea from it is always especially soothing. Thank you Carol for your kind words. Hugs back !